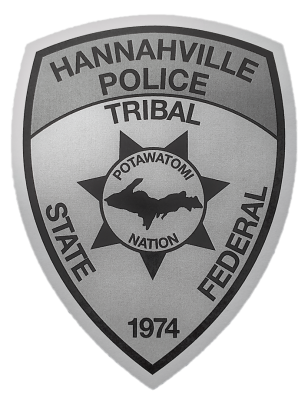 If you are interested in obtaining an arm patch from the Hannahville Tribal Police Department please send Lt. Poupore a request at [email protected]. In order to obtain an arm patch you must be a sworn law enforcement member and be able to provide a copy of your credentials. HTPD does not sell arm patches and provides them under trade agreement. 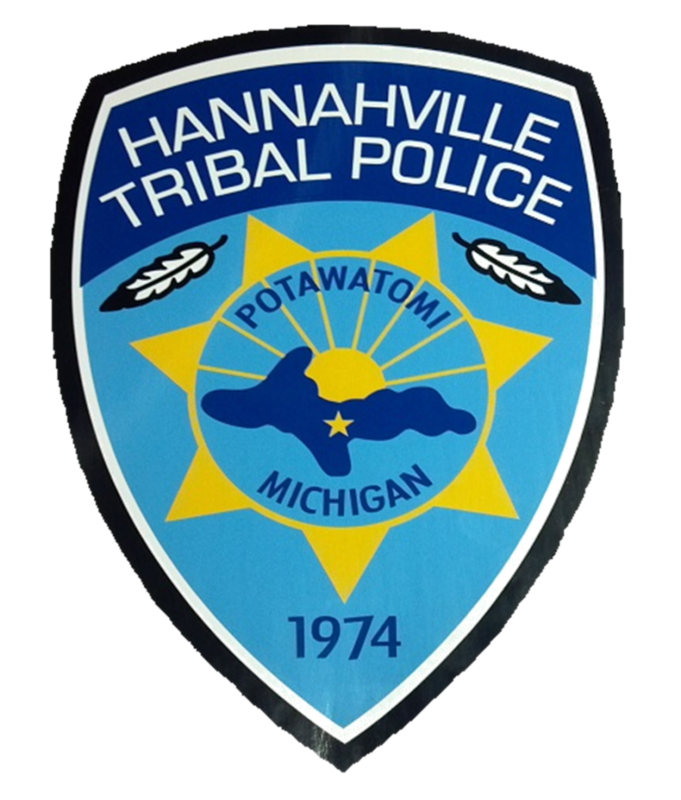 In order to obtain a HTPD arm patch you must be able to provide a patch of your department.